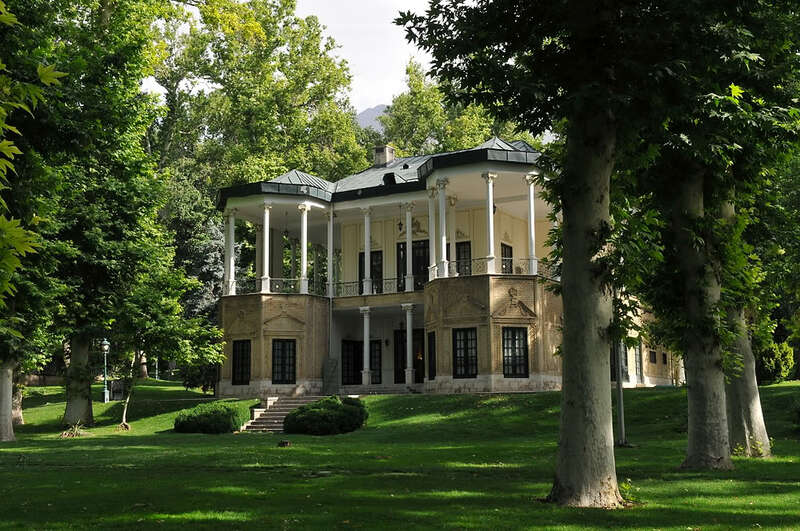 It all started with a walk in the beautiful garden of Niavaran Palace in Terhan, Iran. Growing up in Tehran this garden is one of my favorite places. 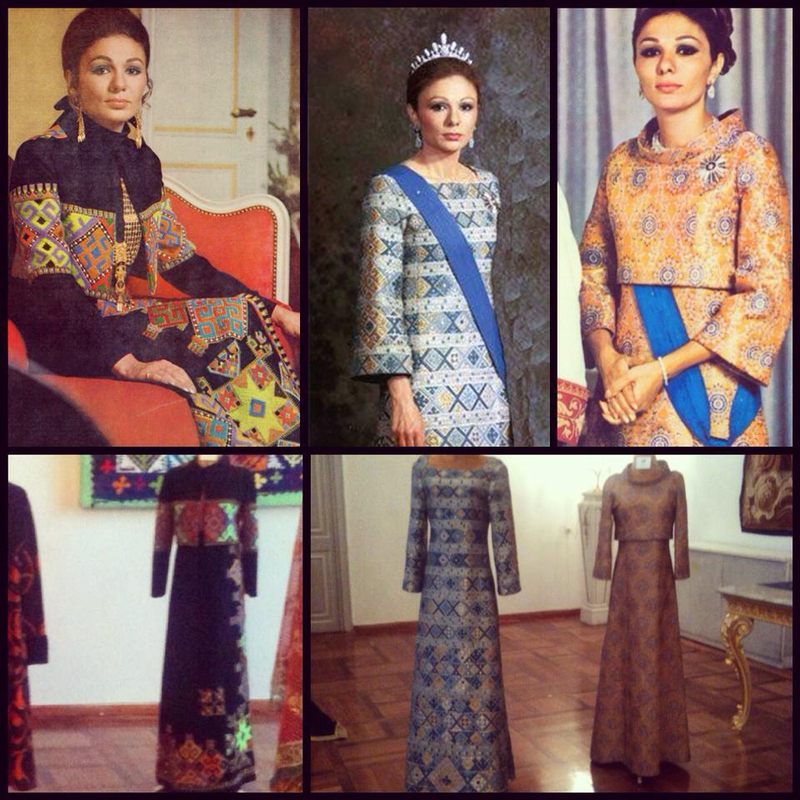 On that day there was an exhibition in the palace from the dresses of the former queen of Iran, Shahbanou Farah Pahlavi. The dresses were made from hand woven textiles. 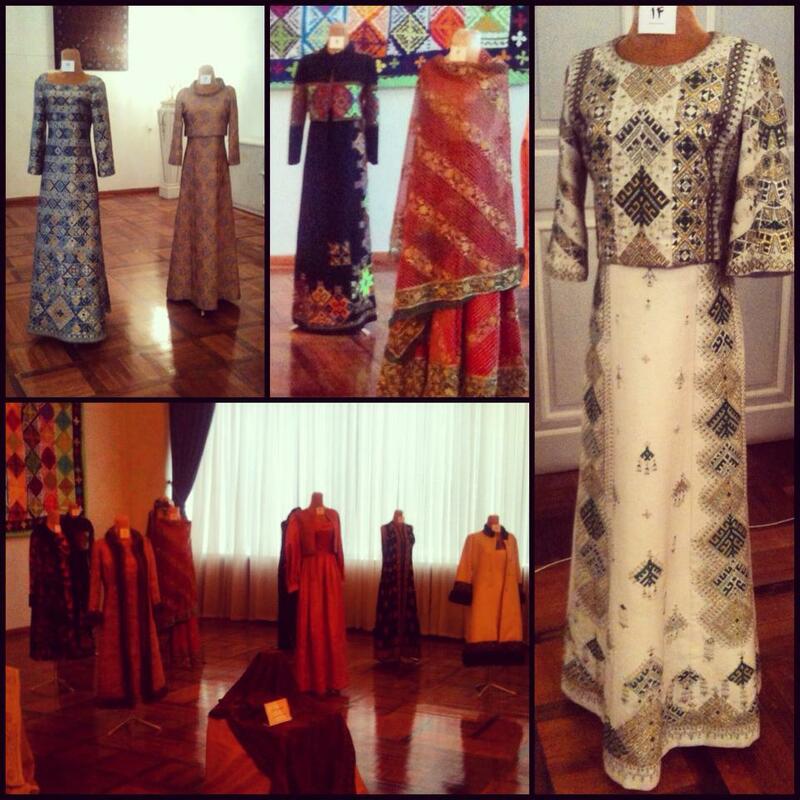 Shahbanou had worn them to formal events to present the art and handicraft of Iran. Each dress looked like a piece of art in my eyes. Details were exquisite. As a textile designer it was a great inspiration.